This is late coming I know….sorry guys. But after many people asking about drift events, I figured I’d better post at least the 2008 Japan D1 GP schedule up here. 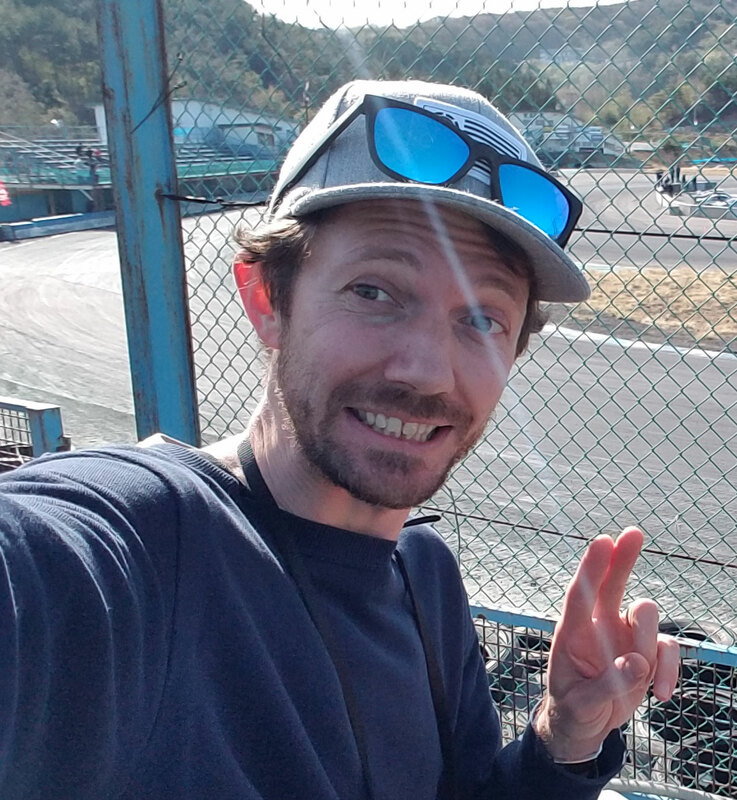 Hope this helps to keep up to date with the D1GP series over here in Japan. I know I’ll be going to round 6 in Ebisu. Look for a full report on that soon!